Voya Financial needed an automated communication campaign and interactive tools for educating their client’s new employees about the benefits and options within their 401(k) plan. With new employees joining their client on a daily basis, Voya needed a way to simplify email communication and load new, personalized data to power the plan’s microsite. Pidalia created an automated solution that helped to increase awareness and drive plan enrollment, while reducing operating expenses. 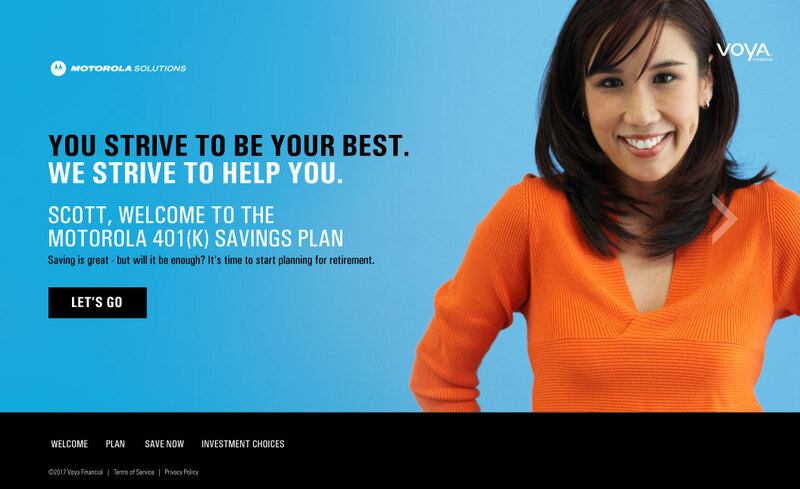 Voya administers and maintains their client’s 401(k) plan. A key component in administering the plan is the communication of plan options and benefits to new employees. Voya needed a way to send timely enrollment information and communicate benefit options to prospective plan participants. They turned to Pidalia, as we have an excellent record of success in producing technology and communication on their behalf. Voya and their client needed communication tools that elegantly informed new employees about their 401(k) plan and retirement options. 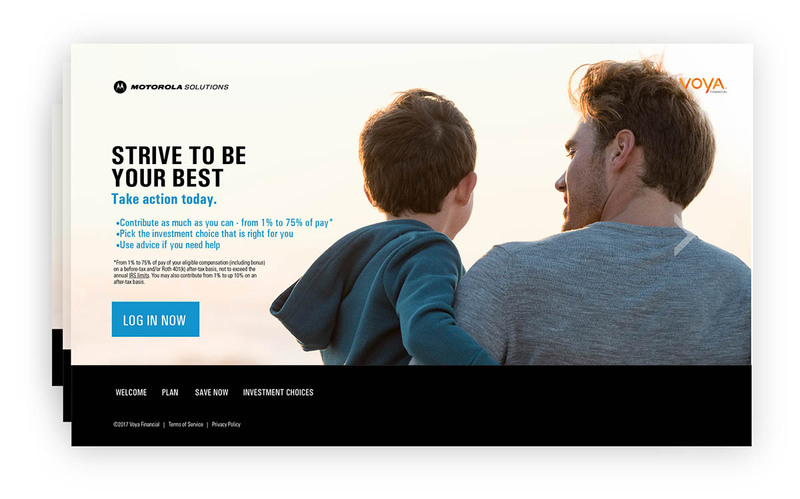 And, as the communication program was to be a long-term solution, they needed a forward-thinking microsite and email design that work for both today and tomorrow. The experience couldn’t be “one-size-fits-all”; it needed to be tailored to employees at various life stages. Not only do different generations have different needs in terms of retirement savings, but they also view, understand, and employ online tools differently. In addition, Voya wanted to optimize resources and automate data transfer. A fast-growing company, Voya’s client adds new employees daily, creating a challenge for benefit administrators tasked with exchanging data. They needed a streamlined solution that would help them optimize their time and let the data exchange and email queues take care of themselves. 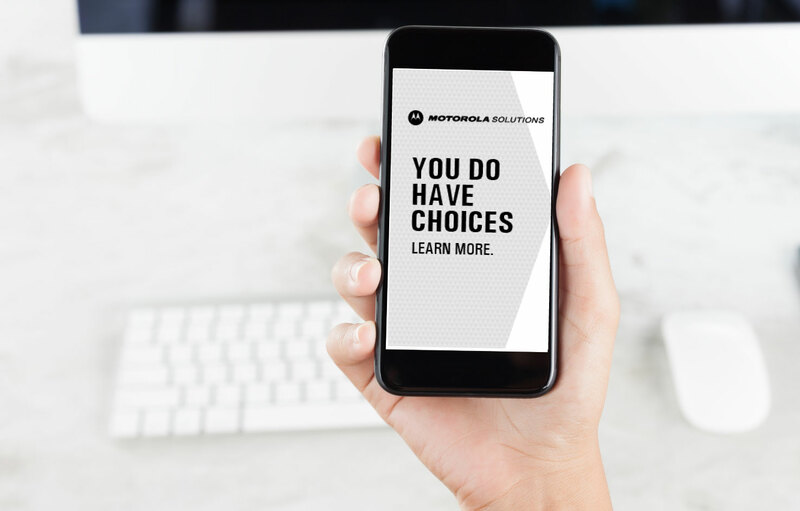 Pidalia studied the supplied data and was able to design a responsive website, within the client’s brand guidelines, that utilizes adaptive technology for the best presentation on any device. We all know that the central tenet of responsive web design is flexibility, but what about adaptive design? Adaptive design, a synonym for progressive enhancement, is a web design strategy that emphasizes the core content first–and then progressively enhances the presentation and features of the site according to the capabilities of the end-user’s browser settings and internet connection. In short, adaptive design optimizes and customizes the website experience for each individual user. Because we were dealing with different age groups accessing the microsite (from millennials to ready-to-retire Boomers), we wanted to create a unified experience that a person from any demographic would feel comfortable using, but personalized for each life stage. That meant no parallax. Leveraging each member’s metadata, we could bucket them into a demographic group. This not only allowed us to generate relevant graphics and content, but it also allowed us to put each member into the fund that was best for them, according to their target retirement date. Encrypted data used to power the microsite is ingested nightly, and email communications are scheduled for new members each day – all securely and automatically by our custom software. Enrollment in the plan is up, and more members are taking advantage of the company’s contribution match. Feeling secure in their retirement benefits, the client’s employees are able to focus on work and quality of life. Benefit administrators don’t have to think about the technology or the enrollment program–instead, they are able focus on strategy and individual needs. Voya is able to utilize the success of the tools and enrollment as a way to generate future business.